wanderlust ATLANTA: "Hidden Heroes" Fascinates! Seldom does an exhibition fascinate me the way Hidden Heroes: The Genius of Everyday Things has. What's so fascinating about it that it lured me to Museum of Design Atlanta (MODA) twice in four days? These everyday objects have some pretty amazing and often surprising histories. Are those histories fascinating enough to serve as topics of conversation at your next party. Absolutely...why not? I mean, who wouldn't be fascinated to learn that ear plugs were the result of the rise of the Industrial Age, and designed from the first mention of ear plugs in literature—in The Odyssey. It'll of course depend on where the conversation is going, but with so many objects, you're very likely to garner some party conversation fodder. Hidden Heroes are everyday objects that we totally take for granted, but really couldn't live without or at the very least wouldn't want to live without. What constitutes a "Hidden Hero" for the sake of this exhibition? "A 'hidden hero' could be anything—a light bulb, an adhesive bandage or a zipper. 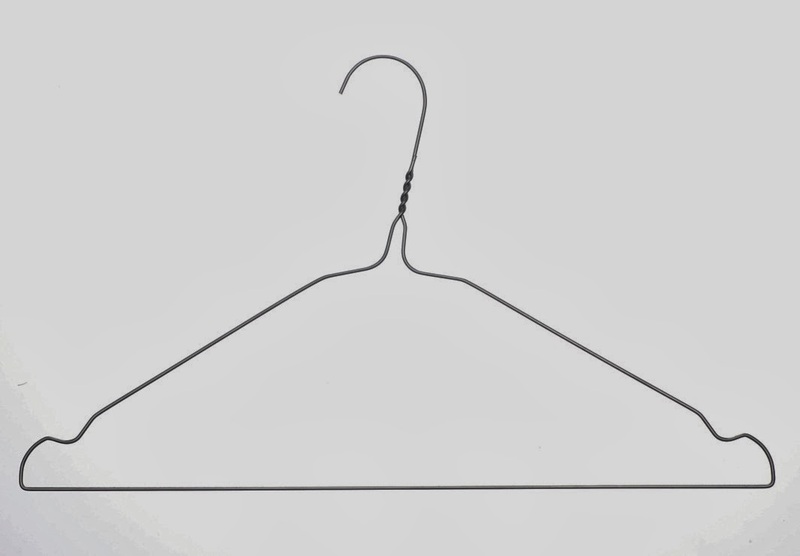 It is an ordinary object, used by people all over the world based on an ingenious, yet easily comprehensible idea. It is produced a billion times over and constitutes an indispensable fixture of daily life. Due to its functional aesthetics, durability and utility, it has proven itself time and time again and has remained essentially unaltered for decades. In other words, it's a classic." So, one of the wonderful things MODA does is early on during an exhibition they host a guided tour, usually led by the curator or the Director. My first time seeing Hidden Heroes was a tour led by Executive Director Laura Flusche...who happens to be a brilliant tour guide! Hidden Heroes: The Genius of Everyday Things was developed by the Vitra Design Museum in cooperation with Hi-Cone, who requested 'no photography'. The photos in this post were graciously provided by MODA (Thank you, MODA!). There are 36 objects—everyday objects—in the exhibition. I did a quick inventory of those 36 objects, each displayed in its own large-scale shadow box, after Laura's tour and it turns out that I have 31 of the objects in my home and/or office...how's that for "everyday objects"? When I went back to the Museum a few days later, it was with the specific purpose to read all the placards and watch all the videos in the exhibition. Confession time: I don't always read all the placards at every exhibition I visit, even as enthusiastic as a tourist as I am. That I made the time to read all the placards and watch all the videos in Hidden Heroes speaks to the fascination of the exhibit. I mean, how can you not be fascinated to learn that tea bags were "invented" totally by accident when clients who received some tea samples, packed in mesh bags, thought the bags were ingenious and steeped the samples...in the bags! Or to learn that marketing on safety match boxes was launched by a German brewery in 1896 that ordered 50,000 branded boxes! This is cool stuff! "MODA chose to bring Hidden Heroes to Atlanta because the exhibition is a wonderful expression of design as the intersection of creativity and functionality. In one way or another, each of the functional objects in Hidden Heroes makes our lives better, easier, or more efficient, yet these objects often disappear into the fabric of day-to-day existence, so that we rarely think about the creativity that informs their design. As the industrial designer Dieter Rams said, 'great design doesn't draw attention to itself; it merely allows users to accomplish their tasks with the maximal amount of efficiency and pleasure. At its best, it is invisible,'" Laura Flusche, Ph.D., Executive Director, Museum of Design Atlanta. Corkscrew: Laura shared considerably more about certain objects than what is on any of the placards. For example...wine has been around since ancient times. That's common knowledge, of course. And we know that clay vessels were used to store wine in ancient times. Over time we've seen wine stored in wooden barrels, and later glass...that was around 12th Century Venice, when Venice was establishing itself as the glass blowing capitol of the world. Long about the 18th Century, we started seeing glass bottles with a skinny neck. Later, the English developed the cork stopper, using cork mostly from Spain and Portugal. 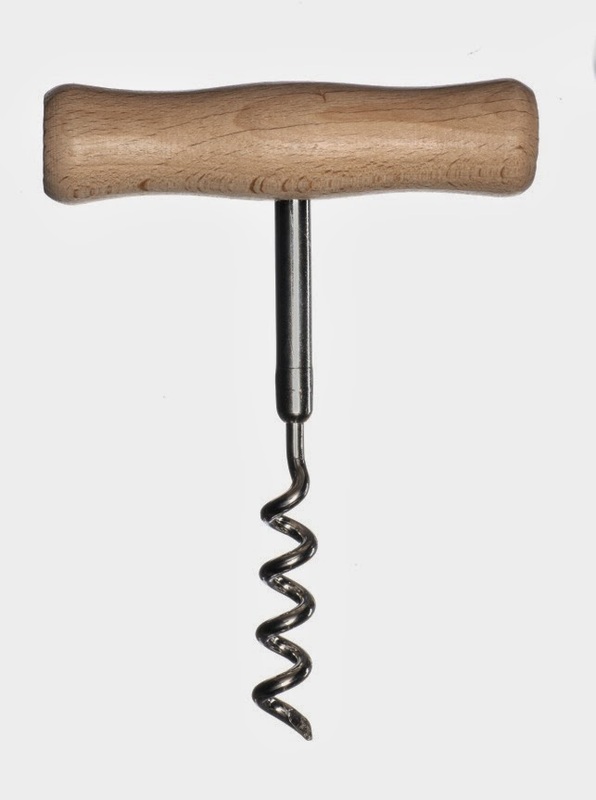 It wasn't until 1795 that a British clergyman was given a patent for the corkscrew...an everyday object that we take for granted, and many would find challenging to live without. 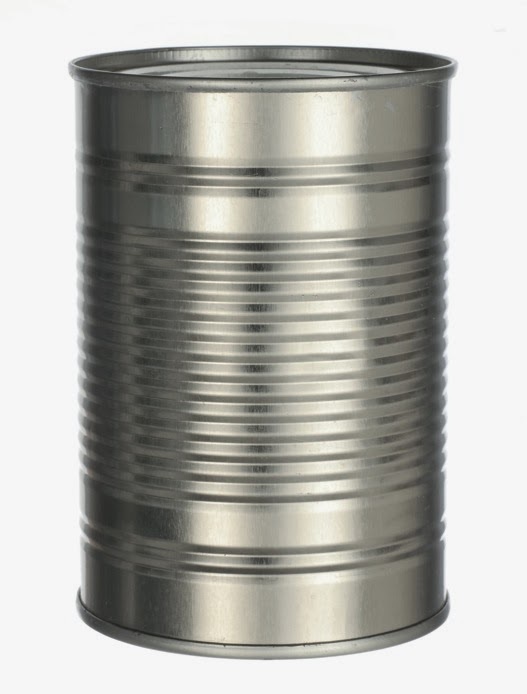 Tin Can: The precursor to the tin can was the canning jar (also on display). In 1795, Napoleon launched a design competition. True...Napoleon hosted a design competition! He was looking for a way, a method, to preserve food, which he needed to engage in longer campaigns. Many years later, in 1809, a Frenchman devised a way to seal food in glass jars...today experiencing a resurgence as a "symbol for the quality of homemade products." Only a year later, British merchant Peter Durand received a patent for the tin can from King George III, which accomplished the same goal of food preservation. The funny thing is...it wasn't until 30 years later that the can opener was invented! Laura offered some fantastic insights! Light Bulb: Imagine life without the light bulb. Can't do it can you? Neither can I. So, we all know that Thomas Alvin Edison invented the light bulb, right? Well, not so fast. 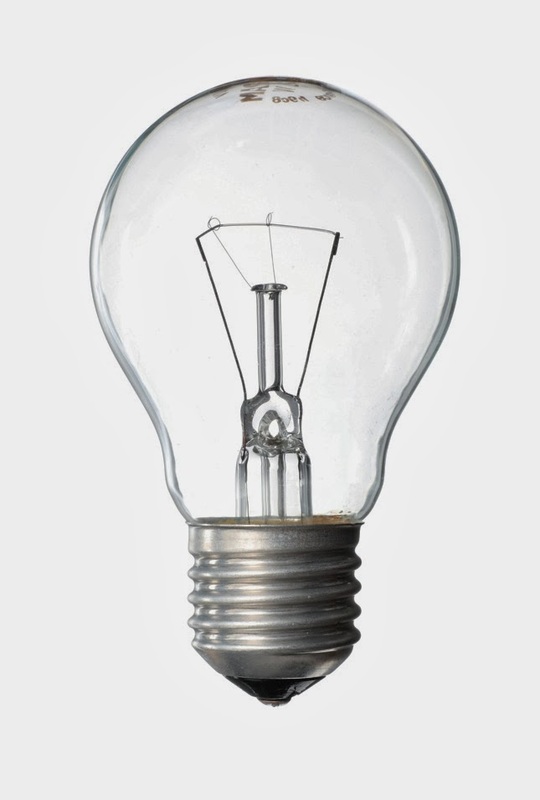 Actually, the light bulb was invented decades before Edison purchased a patent in 1879. Now then, Edison made great strides in developing the incandescent light bulb, which is still popular today, even with all the new kinds of lights that are flooding the market today. 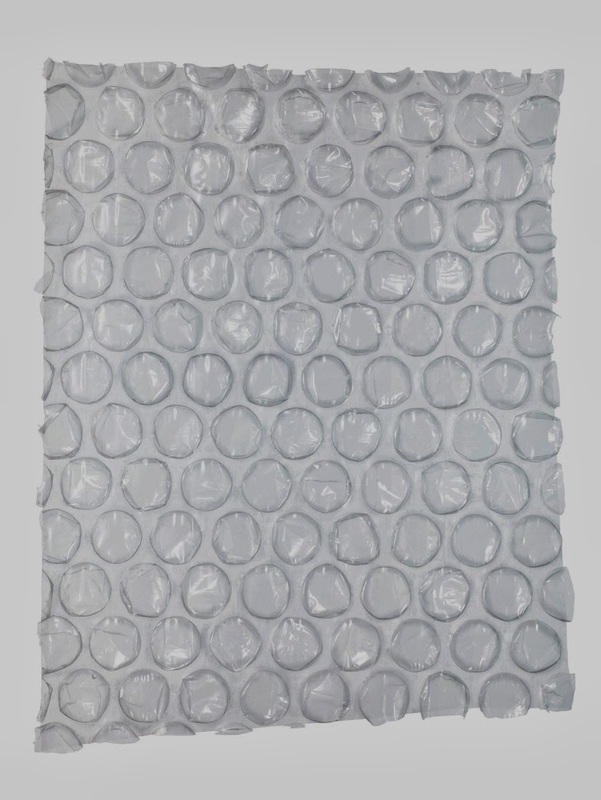 Bubble Wrap: Now, imagine holding a sheet of bubble wrap and not popping any of the bubbles. An impossibility, right? Turns out that bubble wrap was an eventual idea that came from a search to create a new wall paper. It was about the late 1950s that bubble wrap became a popular wrapping material for shipping. 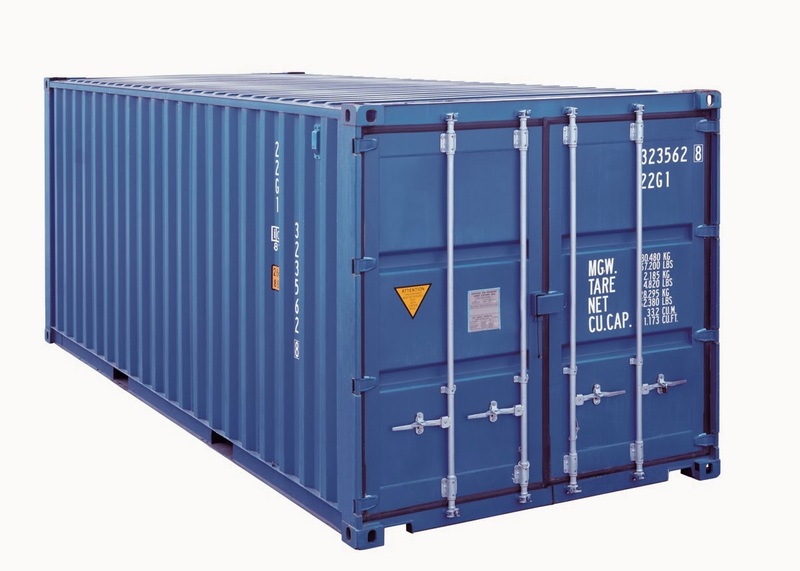 Overseas Transport Container: Global commerce would arguably be impossible, not at all economically feasible at least, without the introduction of the overseas transport container. In constant use since 1961, for such transport to be possible required global standardization in how the containers are removed and reattached to transport trucks...and such global standardization isn't always an easy task. Lucky for us that they figured it out! Well, there's a brief insight into a few Hidden Heroes. Can I say "brief" here? I feel like I went on and on! Now, head on over to the Museum of Design Atlanta (MODA) to explore the everyday objects that we often take for granted. This is your opportunity to no longer take them for granted, but understand and appreciate them in a whole new light.